On an internet occupied by as many finger-wagging “grammar Nazis” as slovenly texters who prefer emoji to verbal displays of emotion, the Oxford comma has become a cause célèbre. This is especially true on dating apps, where many users have deemed the punctuation mark something they “can’t live without”—a designation that’s put it in the same lofty category as cheese, the beach, and Game of Thrones. 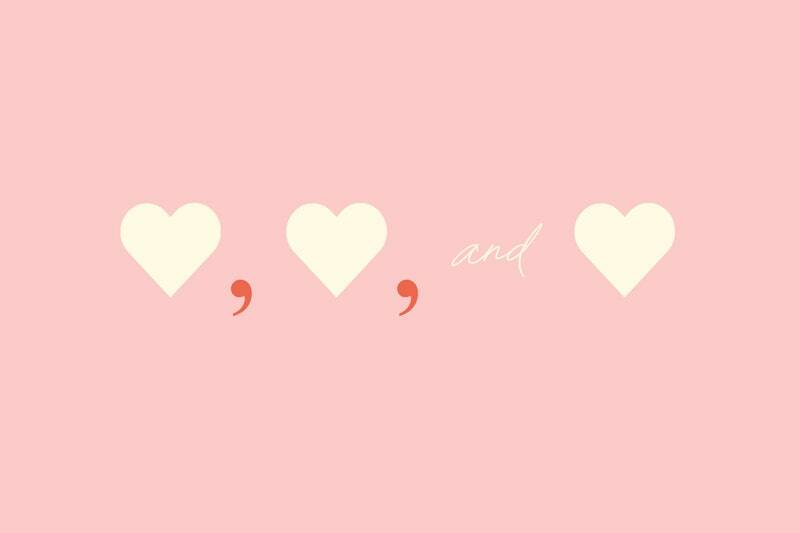 Also known as the serial comma, the Oxford comma is the one that goes before “and” (or “or”) in a list of three or more things: “The American flag is red, white, and blue.” Fans of the Oxford comma think it prevents ambiguity.